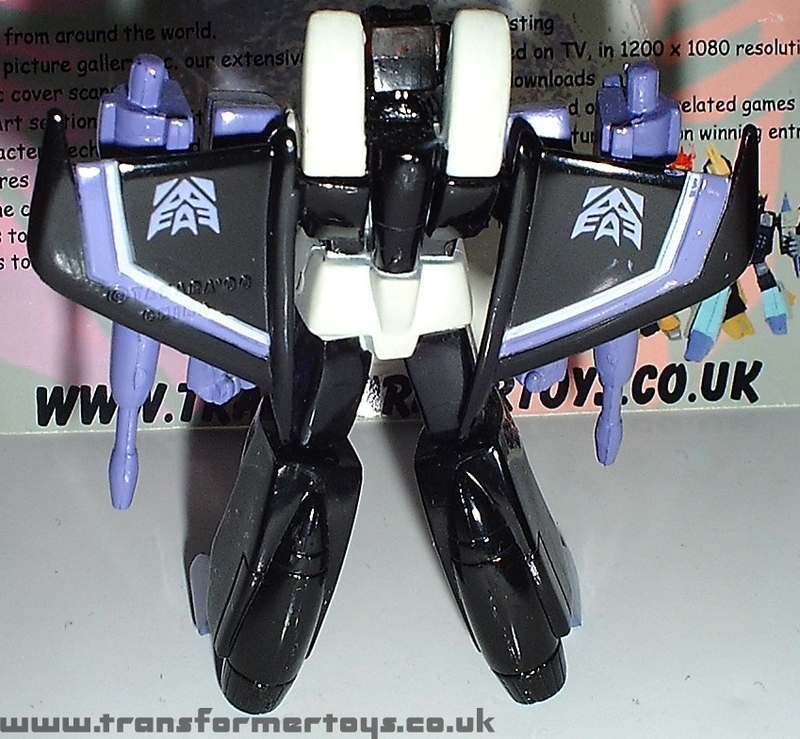 Welcome to the toy review, image gallery and information page for Heroes of Cybertron Skywarp . Along with images of Skywarp you can also find information about this Transformers figure including and subgroups and alternative names. On the left hand navigational menu you can find a list of all of the toys that use the same mold, all of the toys that aer based on the same character as this figure, as well as a list of the latest Transformers toy gallery that have been added to this website. Below this introductory paragraph, you will find some tabs that, when clicked, will replace this area. You can use them to view the various profiles that have been associated with this toy, the TechSpec of the figure, a list of tags that were associated to the toy image gallery as well as a tab dedicated to all of the toys that are associated with this one. That tab will allow you to jump between "linked" toys. 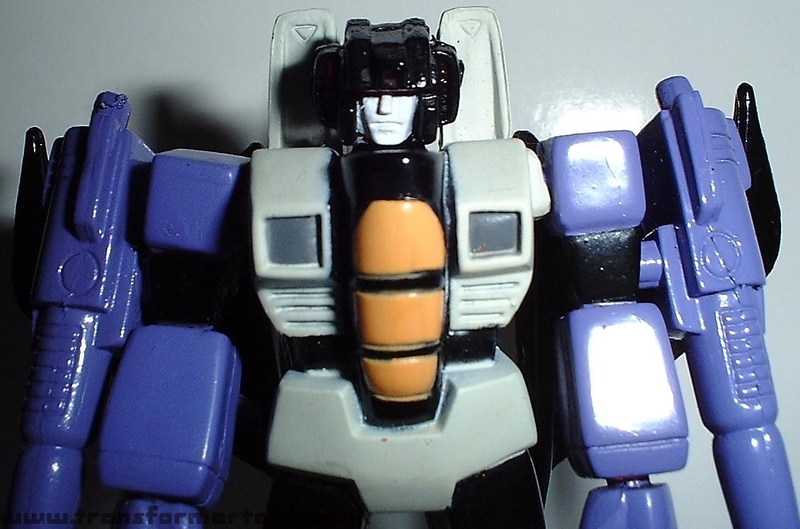 The following tags have been associated with this Heroes of Cybertron Skywarp gallery. 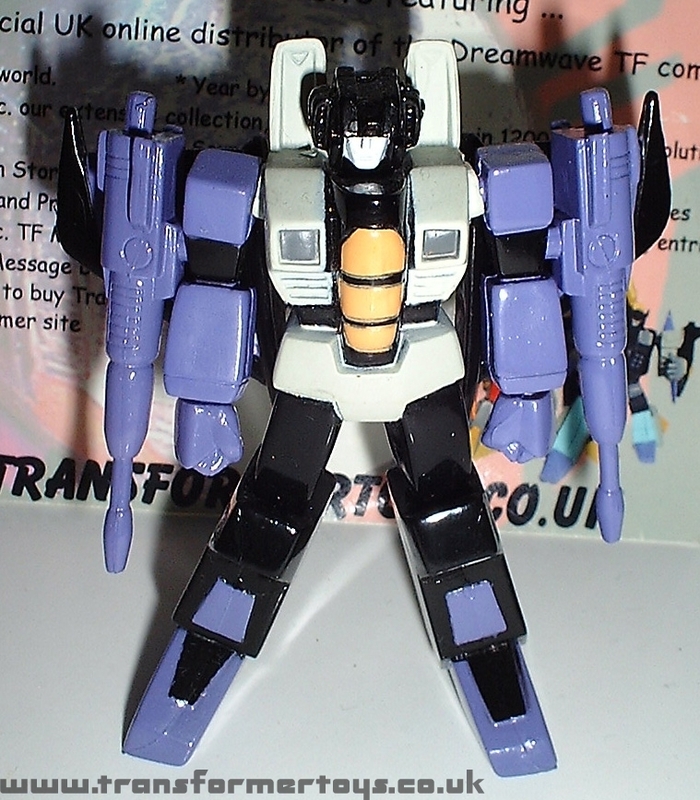 Other Transformers toys and figures called Skywarp. 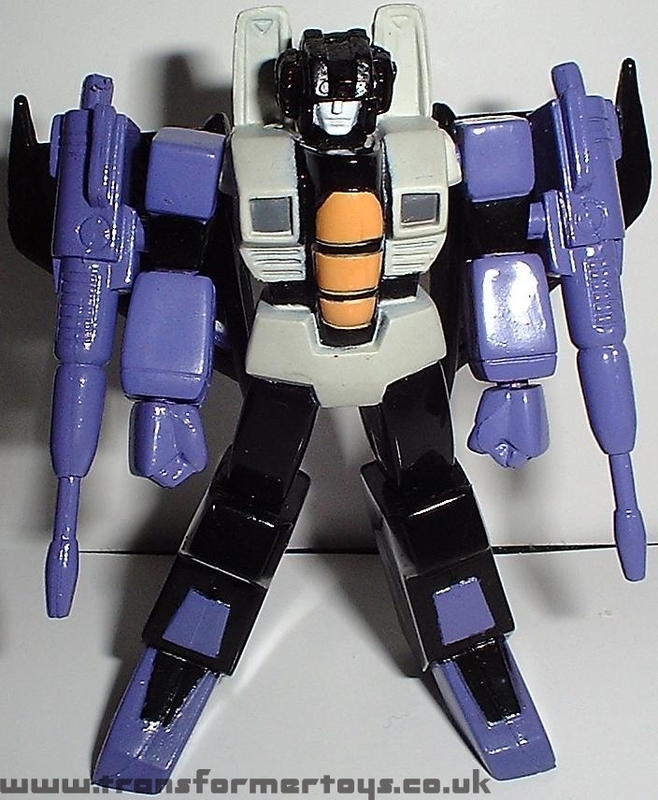 Stats: The toy "Skywarp" has been used on 25 occasions out of a total of 4,032 toys within our database. 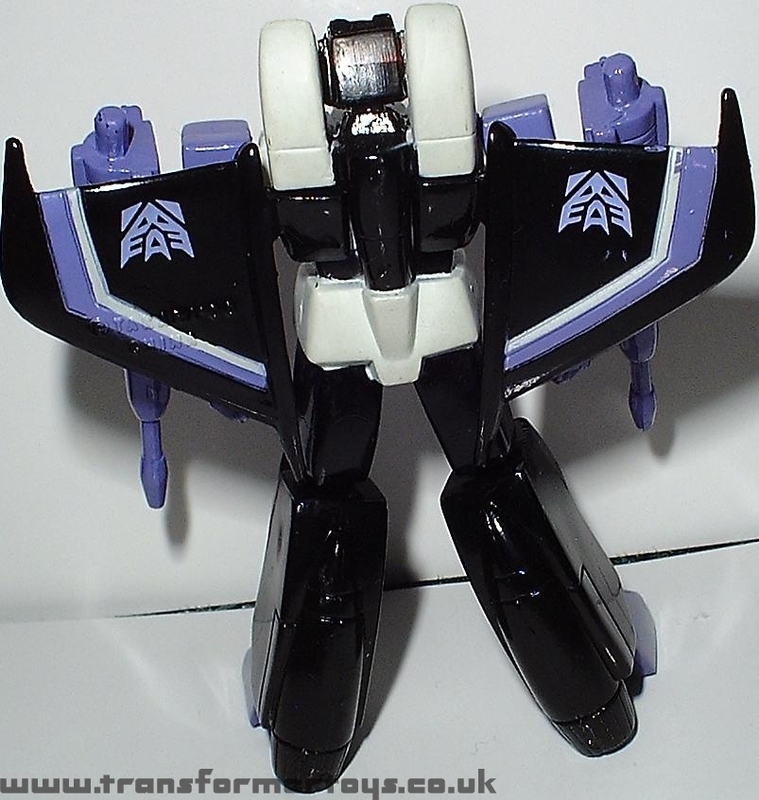 Transformers g1 henkei classics seeker skywarp great shape with reprolabels. Page Rendering Time: 0.2259 seconds.